A St. Louis judge has granted an extension to the grand jury that has been tasked with deciding whether to charge a Ferguson police officer in the fatal shooting of teenager Michael Brown. The jury now has until January 7 to decide on an indictment. St. Louis County Judge Carolyn Whittington made the decision on Tuesday to extend the deadline, St. Louis County Director Paul Fox, reported CNN. The jury’s regular term was set to expire on Wednesday. 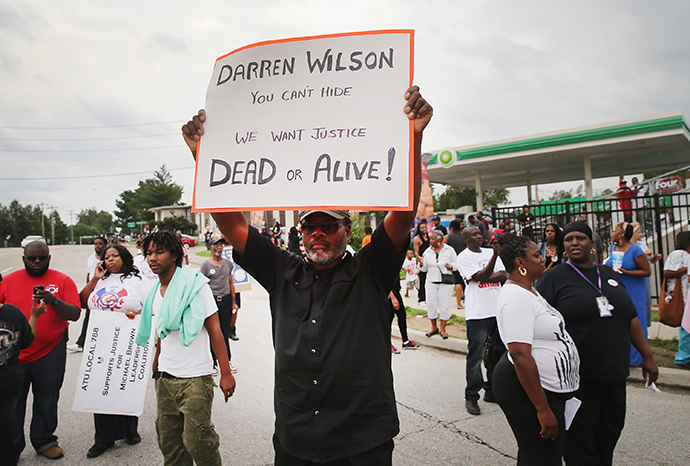 The grand jury is to decide whether to charge Ferguson police officer Darren Wilson in the death of Michael Brown, a black teenager who was unarmed at the time of the shooting. Officer Wilson can give testimony to the grand jury, but he does not have to, according to The New York Times. 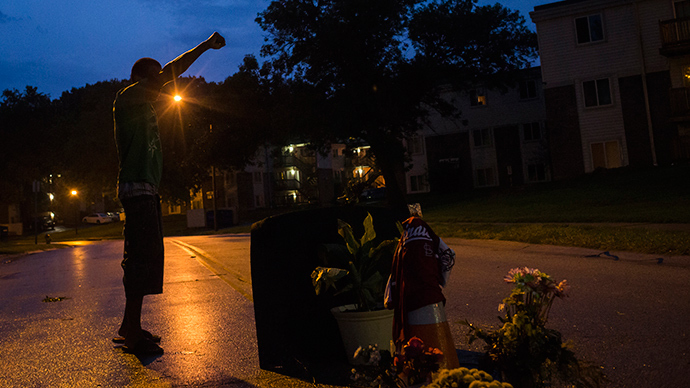 Michael Brown was shot to death by police on August 9, after an alleged confrontation. The autopsy report showed he was shot at least six times from the front, according to the medical examiner. There are conflicting eyewitness reports from residents and police, but several witness have described Brown holding up his arms in surrender. 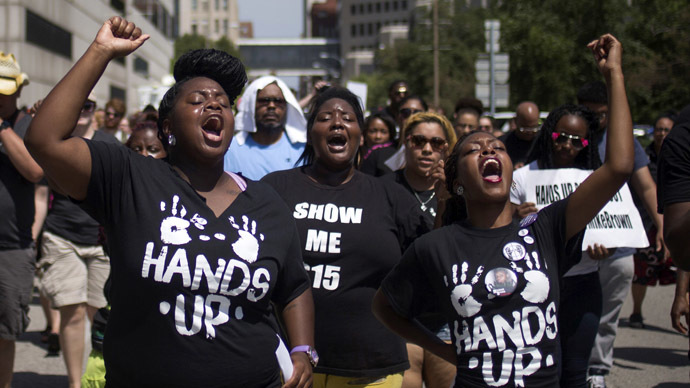 That detail developed into the chant “Hands Up, Don’t Shoot” during several weeks of ongoing protests that followed the incident. 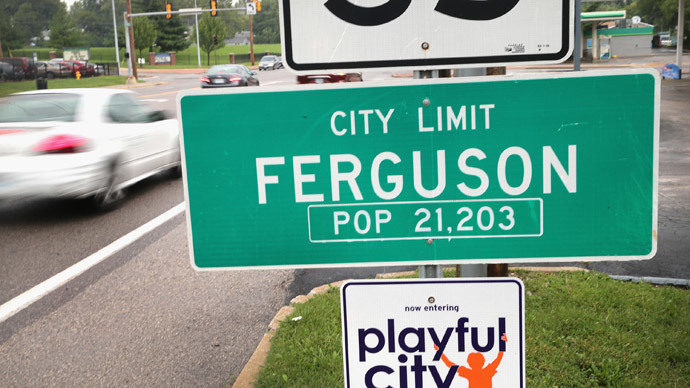 The protests also exposed extensive tensions in Ferguson between the majority black neighborhood and its majority white police department, with excessive ticketing and fines of black residents allegedly taking place. The grand jury is to decide if the incident meets the standard for probable cause, based on testimony and evidence. The jury will continue to meet in secret as it decides whether to hand down an indictment. In the state of Missouri, the decision does not have to be unanimous to press an indictment, as long as nine out of the 12 jurors agree on the charge. Earlier, Fox told reporters that there are three African Americans on the 12-member Missouri jury (one male and two females), along with nine whites (six males and three females). 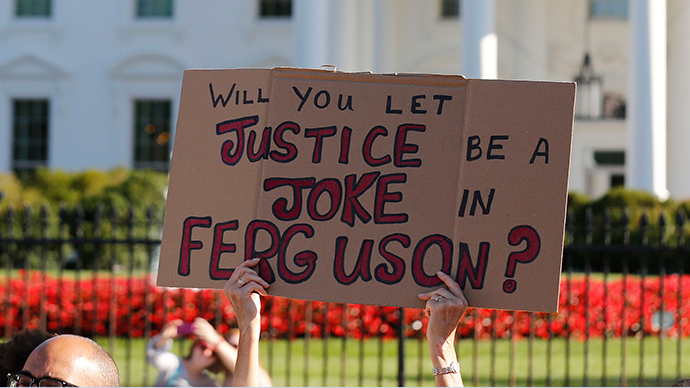 Residents of Ferguson have complained that the St. Louis County prosecutor, Bob McCulloch, has too close of a relationship with the Ferguson Police Force, which they say could lead to jury prejudice. The US Justice Department’s Civil Rights Division is also conducting an investigation into whether Brown’s civil rights were violated. 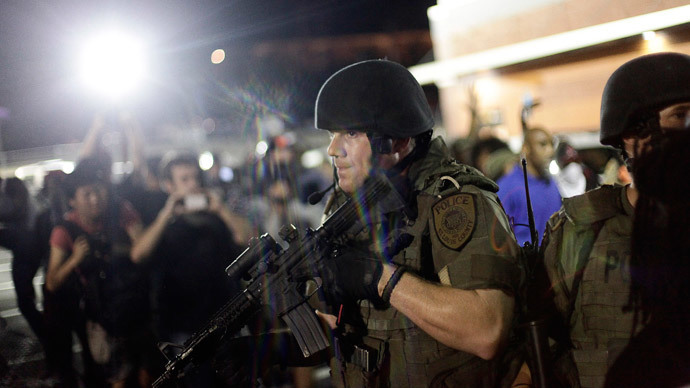 US Attorney General Eric Holder has visited Ferguson, and FBI agents have interviewed more than 200 people.